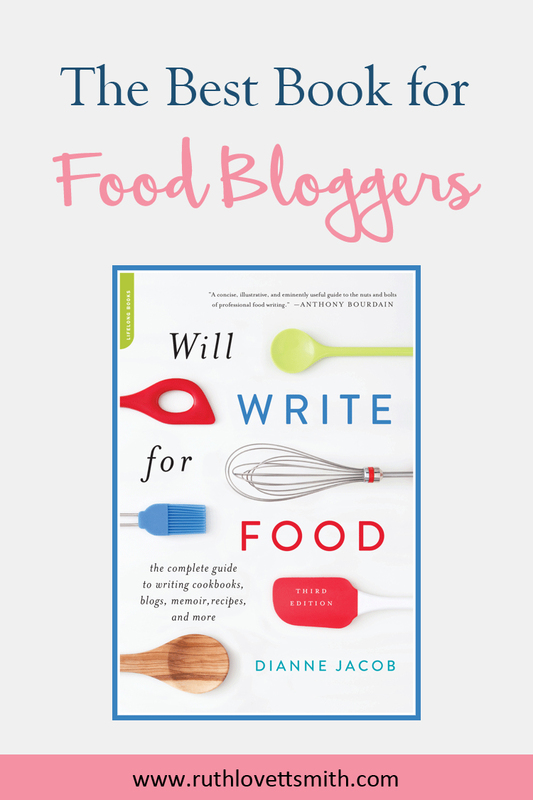 Food bloggers love this book by Dianne Jacob: “Will Write for Food”. “Will Write for Food” is a complete guide to writing cookbooks, blogs, memoir, recipes, and more. It covers exactly what food writing is, delves into the different types of food writing, has insight from numerous well known food writers and food bloggers, and includes several writing exercises; all wrapped up into twelve distinct chapters. What, Exactly, Is Food Writing? Talk about a book, movie, or product. Hook on to an upcoming event. If you are looking to grow your blog, or writing career, consider picking up a copy of “Will Write for Food”. Then share what you think in the comments section below, or in a blog post!